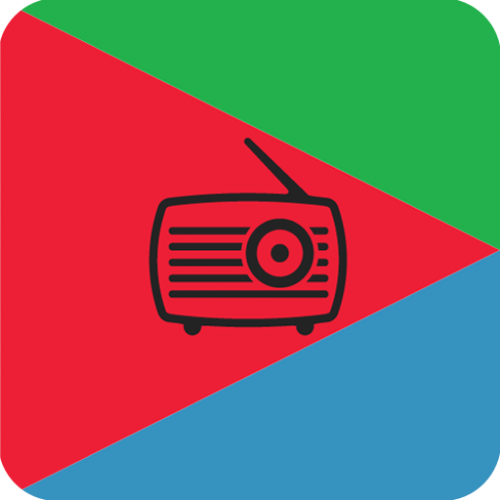 Eritrea Radio app specially made for you to listen to live all Eritrean radio. This is very light weight app from where you can tune Eritrean news and music live 24 hours. If you like or dislike this app please let us know and give us suggestions to improve it!